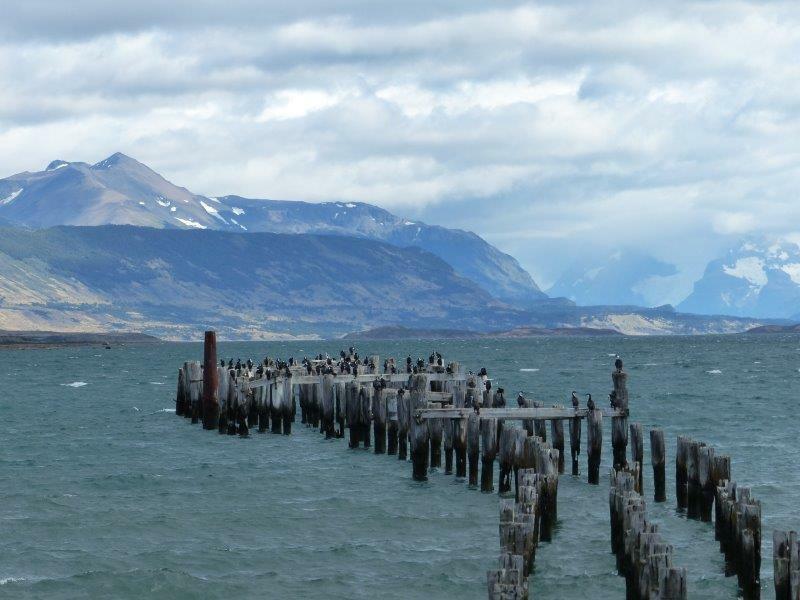 Puerto Natales is the point of entry to Torres del Paine National Park. It’s a very pleasant town with beautiful views of the surrounding water and mountains. Most travellers spend some nights here before and after they go to the park. It’s the place to organize your park visit whether that means booking a tour or your park accommodation, signing up for a thrilling activity, stocking up your food supplies or renting/buying the equipment you’re missing. 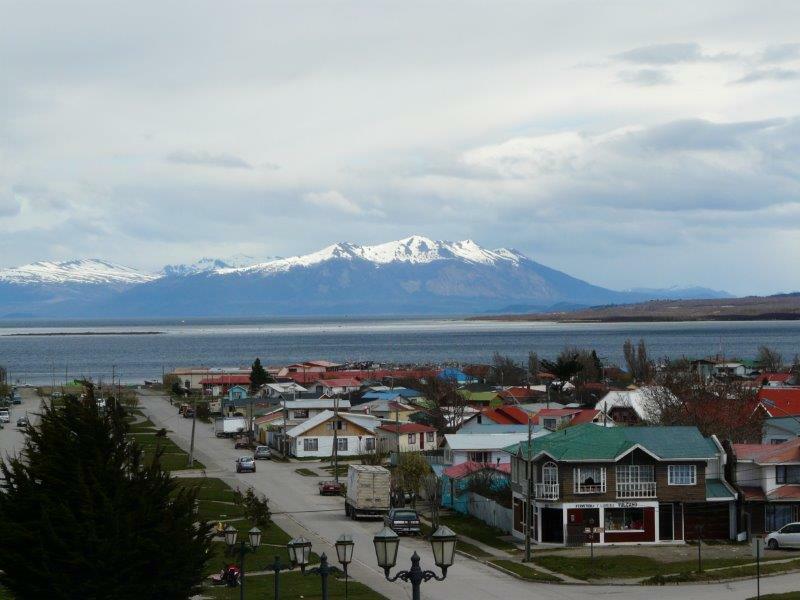 The town of Puerto Natales. While you’re based in Puerto Natales, plan an excursion to the Milodón Cave, an archaeological site named after the milodón, a now extinct animal whose remains were found in the cave. Climb to the summit of Dorotea Sierra, to get a great panorama of the town as well as the fjords and mountains in the area. Visit Bernardo O’Higgins National Park and take a boat trip to feel tiny next to the Balmaceda and Serrano glaciers. 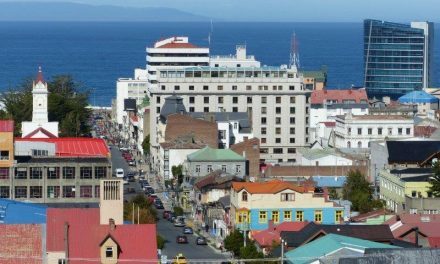 Tip: A new amazing 2 day ferry route is operating between Puerto Natales & Caleta Tortel, located in the south of the spectacular Carretera Austral! 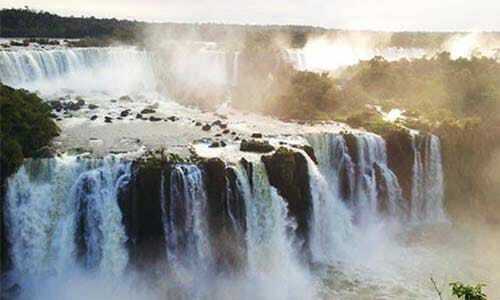 Check the timetable and prices on www.tabsa.cl, route “Puerto Yungay – Puerto Natales”. 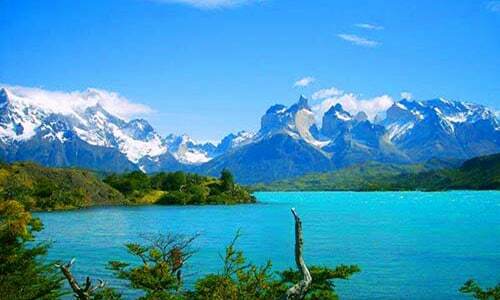 The renowned Torres del Paine National Park, located 147km from Puerto Natales, is a UNESCO Biosphere Reserve since 1978 and it recently got chosen as the 8th Wonder of the World. 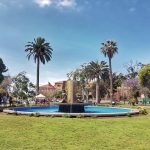 This park will simply knock your socks off with its natural beauty, a landscape filled with lakes, rivers, waterfalls, glaciers, mountains and of course the famous granite towers that gave the park its name. 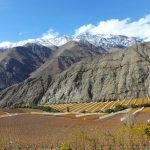 It’s also home of an impressive range of animals like guanacos, ñandus, foxes, pumas, skunks, condors, eagles, flamingos, etc. The possibilities to discover the park are endless. Get those boots dirty at this trekking paradise at one of the several day hikes, the popular 4 to 5 day W-Circuit or the 7 to 8 day O-Circuit. Put on those crampons and enter the massive Grey Glacier, hit the water with a paddle and kayak the lakes, rivers or in between gigantic icebergs, pump up those muscles and climb a challenging wall, mount a horse and gallop around like a pro, launch that bait in the water and catch a huge fish, cruise the lakes on a ship and admire the scenery or imagine being an 18th century explorer and do a multi-day expedition to the most remote corners of the park. The weather can be very harsh and changeable, dress in layers and take a good waterproof wind stopper and hiking boots. There are daily buses from Puerto Natales, stopping at different spots in the park. Inform where to get off depending of what your plans are. A lot of people opt to sleep in a tent or in a refugio dorm bed in the park. It is mandatory to make your reservations for accommodation in the mountain sector (trekking routes) in advance, due to the control in the amount of visitors in the trails, so contact your selected accommodation to make bookings. 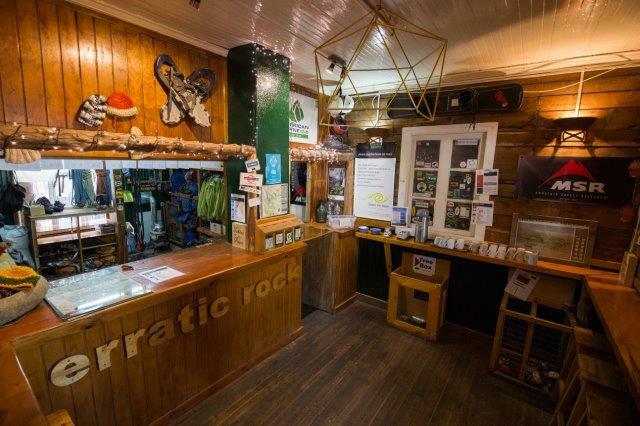 Tip for people planning to do the W or O-Circuit : go to Erratic Rock’s famous 3 o’clock talk at Baquedano 955 in Puerto Natales. 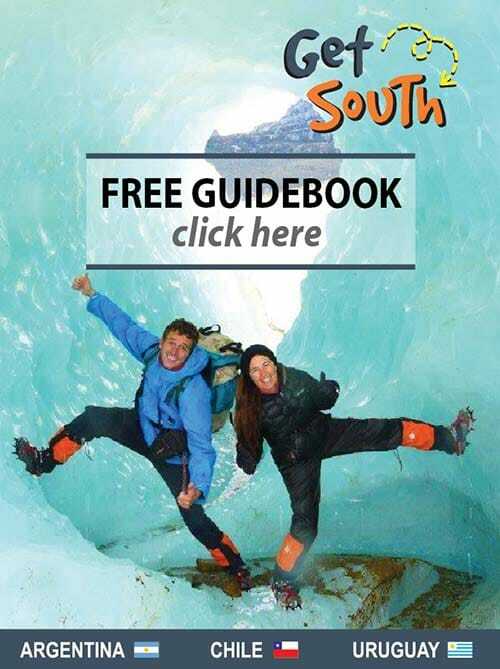 It’s free and you’ll get tons of extremely useful info about the trekking circuits, what to pack, equipment, do’s & don’ts, … and you’ll meet many other adventurers. 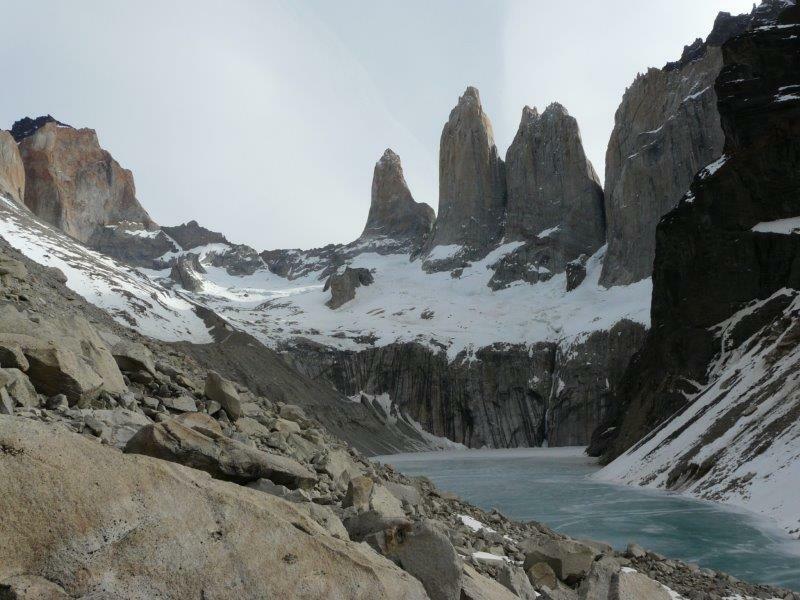 Erratic Rock / Base Camp have become a hub for travellers headed to Torres del Paine. For 13 years backpackers have been spreading the word about the hostel, rental center, guide service, pub & pizzeria, climbers information zone, and about erratic rock’s free daily trekking seminars (what has been affectionately known as the ‘3 o’clock talk’). The staff is made up of life-long backpackers, guides and travellers who love what they do and want to truly help you with your travels. Hostel – Offering dorm rooms, double and singles, a real trekkers breakfast, bag storage, Wi-Fi, 24 hour no lock out, 24 hour coffee & tea, guest kitchen, lockers and 24 hour staff to help with anything you need. The Rental Center – Top name brand trekking equipment for Torres del Paine – MSR & North Face tents, Black Diamond Trekking poles, Outdoor Research Gore-Tex, Marmot sleeping bags and more. 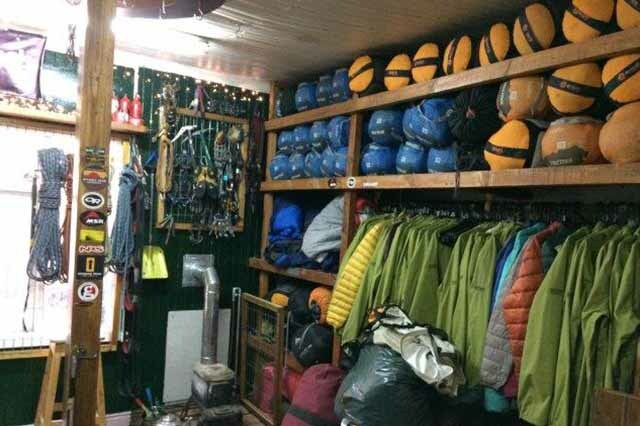 The Rental Center is run by experienced backpackers and local guides who love talking to you about your equipment. Information lectures – Everyday at 3pm a free trekking seminar is held at Baquedano 955 (2 blocks from the hostel). 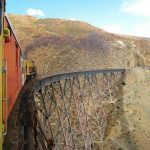 Covering everything you need to know about trekking and camping in Torres del Paine – including transportation, routes, park details, weather & waterproofing, food prep and many helpful tips to make you feel at ease. This is more than basic info, the 3 o’clock talk is truly a trekking class. 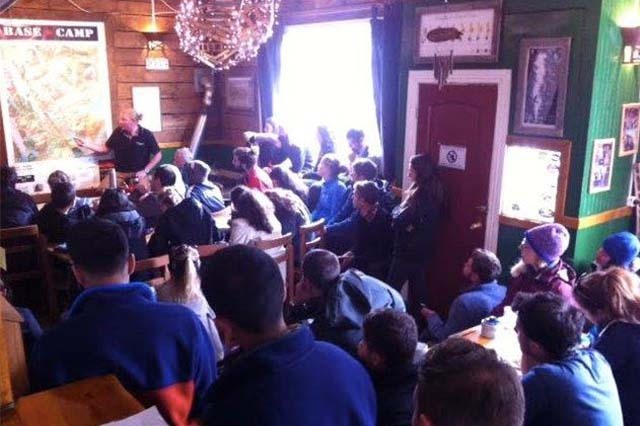 Base Camp Pub – Whether you are coming or going, a cold beer and a hot pizza is always a good idea. Dirty boots, worn packs and big stories are commonplace at the Base Camp (located next-door to Erratic Rock hostel). Everyone is welcome at the Base Camp – to have a beer and look at the maps, meet other solo trekkers, or just to get out of the weather. 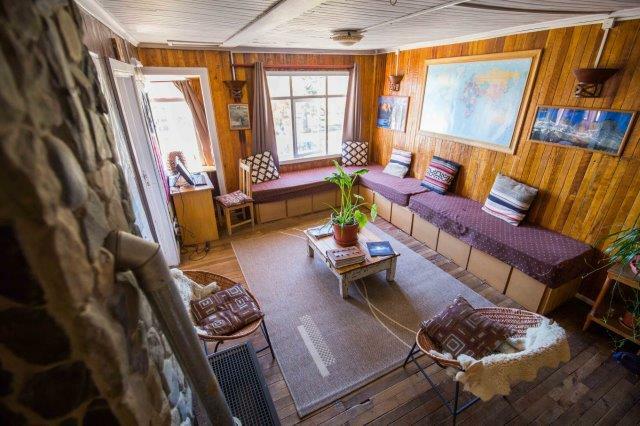 The Singing Lamb hostal is a spotlessly clean and very beautiful hostal in the centre of Puerto Natales. 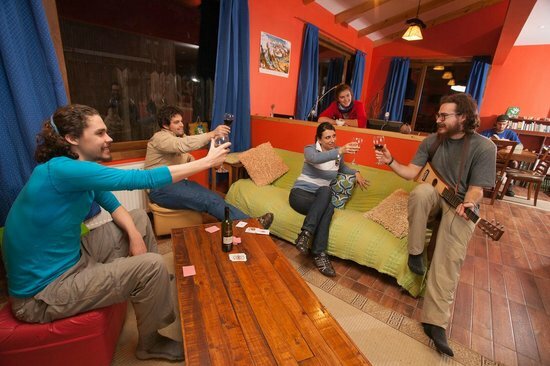 The hostal’s large living room with its own bar is wonderful to socialize in and the small garden is another perfect hangout spot, or you can cook up a great dish in the spacious kitchen. 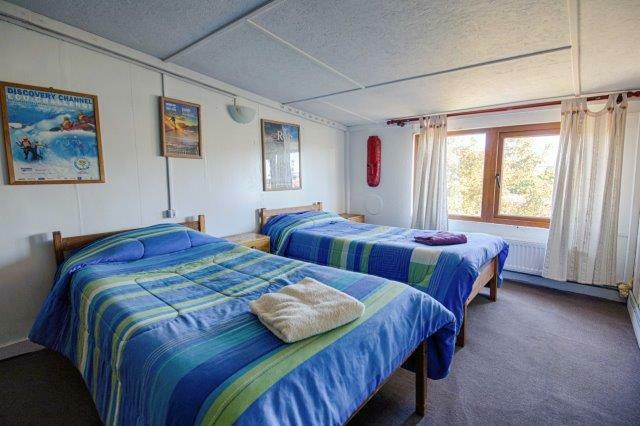 Hitting the hay won’t be a problem in the comfy 6 or 9 bed dorms with lockers and private or shared bathroom or in one of the ensuite matrimonial or double rooms. The included breakfast is spectacular with homemade bread & jams, scrambled eggs, cakes, juices and real coffee, so waking up is a real delight at The Singing Lamb. 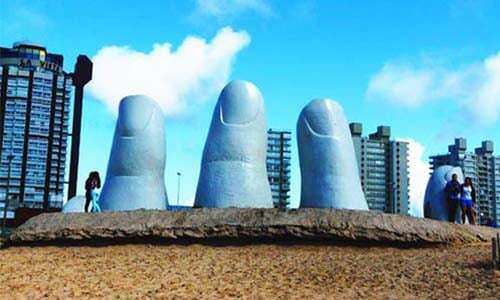 The sociable multilingual staff will gladly help you arrange any tour or transport and booking your bed is easy via Whatsapp. Enjoy counting sheep, or better, lambs! Tip: Check out the Singing Lamb’s really pretty restobar located opposite of the hostal! 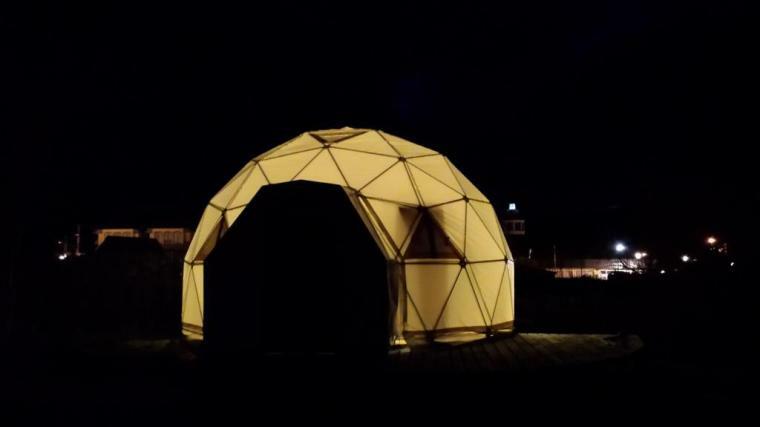 Sleep in a comfy bed in one of the trendy shared and heated luxury dome tents (brekkie included) at the Domos House, located smack in the centre of Puerto Natales, 50m from the waterfront and close to the main plaza, restaurants and shops. It’s akin to camping with the comfort of a hostel’s dorm room whilst still being in touch with nature, a fresh new concept that is proving popular. With ten showers and six toilets for just 28 beds in total, there will be no queues to use the bathroom. It’s a quiet and peaceful place to relax and share with other travelers while enjoying the nice garden and terrace. All bus tickets and tours can be booked at the Domos House. Spanish, English, German, French, Portuguese spoken, as well as basic Mandarin.